Information gathering is not an easy task. In many phases, pentester has to go through many tools to gather many information. Today we are talking about tool called SHED. Which extract information. 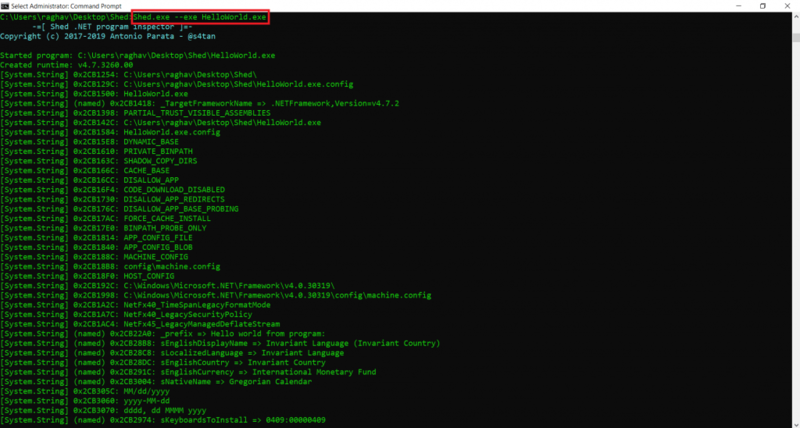 This tool can be useful in extracting useful information from the .net program. In many phases of pentesting, if the pentester is having a .net coded software. 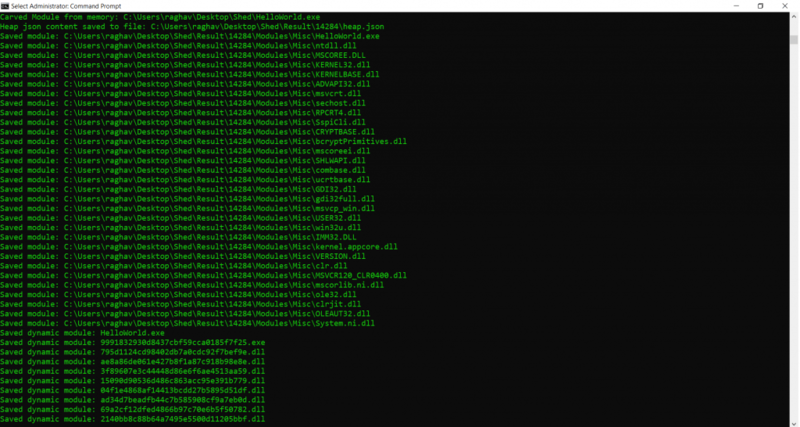 Pentester can easily open the software using shed. Shed gives an overview of which information is stored and executed. For showing you we have tested this tool on Windows 10. According the ethical hacking researcher of international institute of cyber security Shed comes handy in initial phase of malware analysis. Unzip the shed tool using any unzip software. After downloading unzip the file. 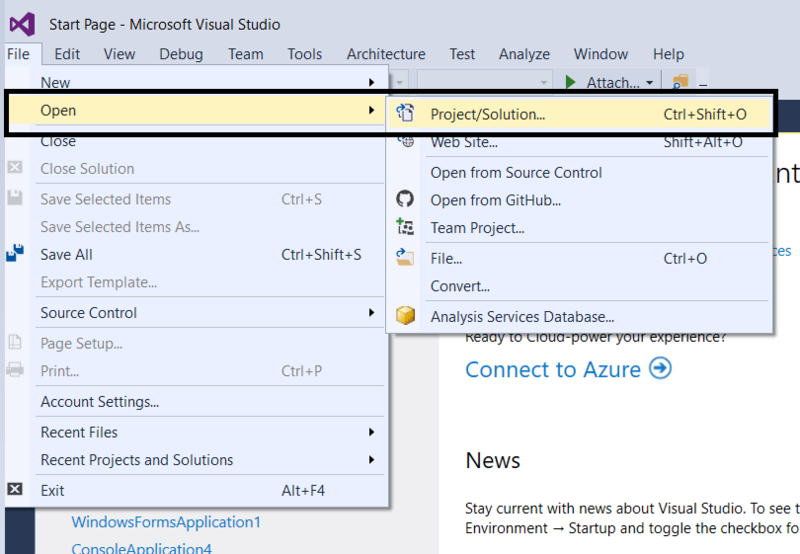 Open the project in Visual studio. You must configure to open this project. As this project reuqired .net framework 4.7.2. After downloading and installing .net framework 4.7.2. 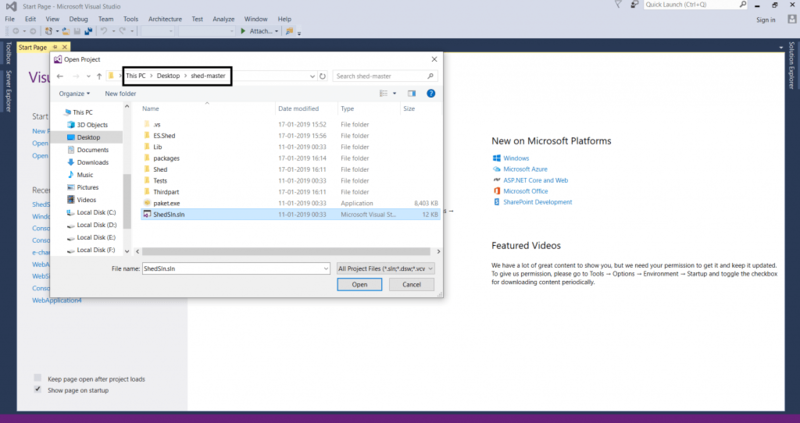 Open Visual Studio 2015 or any version of visual studio with required framework. And open project as shown below. After opening the program as shown below. For checking if the .net framework is installed. Right click on program. Go to properties. 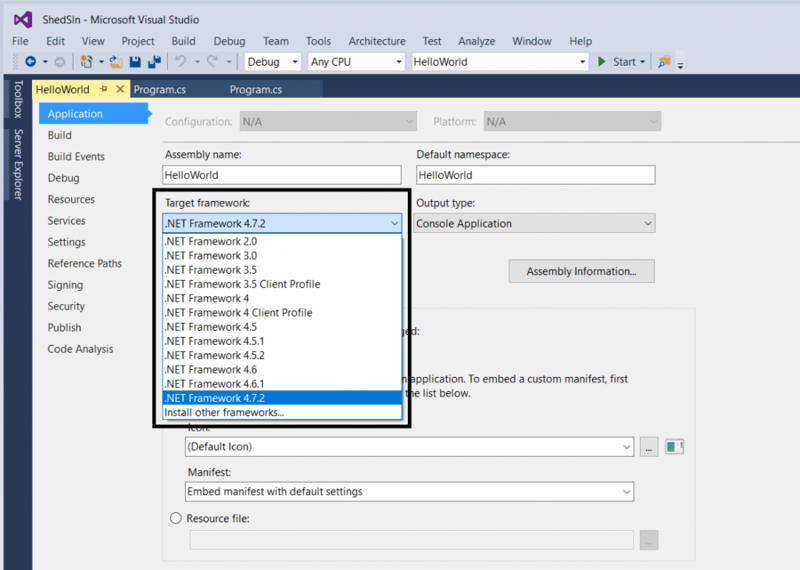 Check .net framework as shown below. Then open code and then click on build or press F6. After building an exe will be created. Copy the exe to the shed location (C:\Users\Username\Desktop\Shed ) then come back to cmd where shed was opened. Go to opened CMD of shed. 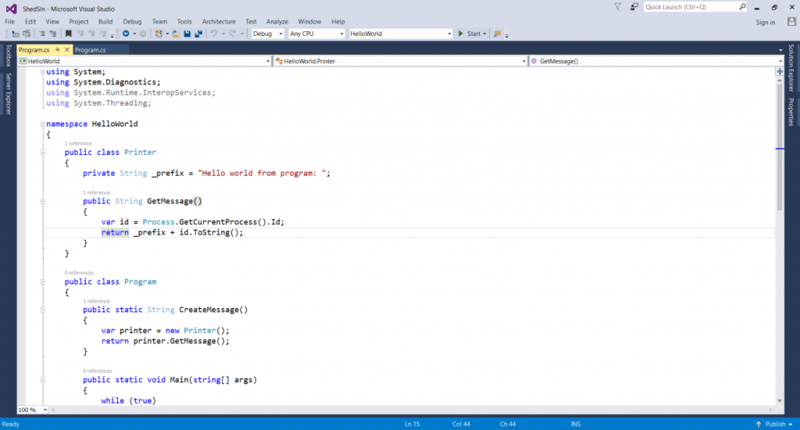 The above query shows the string values of the .net program. It also shows the DLLs (Dynamic Link Library) and Dynamic modules. 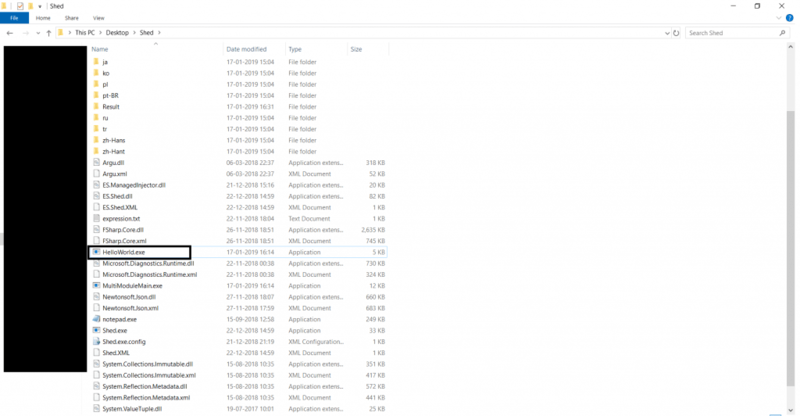 The above information shows the DLLs of the program. 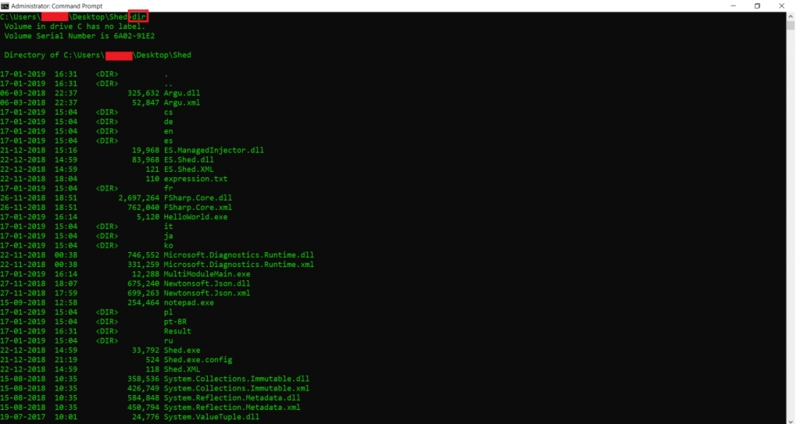 This tool can be used in analyzing any malware code. This tool can be used in other hacking activities. 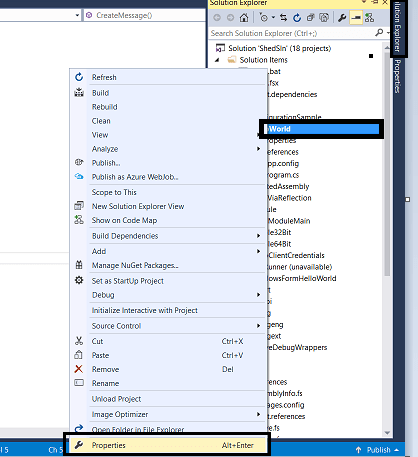 Now we will use shed to show on how to inject a DLL in a running process. We will use a .net program given in shed named WindowsFormHelloWorld. 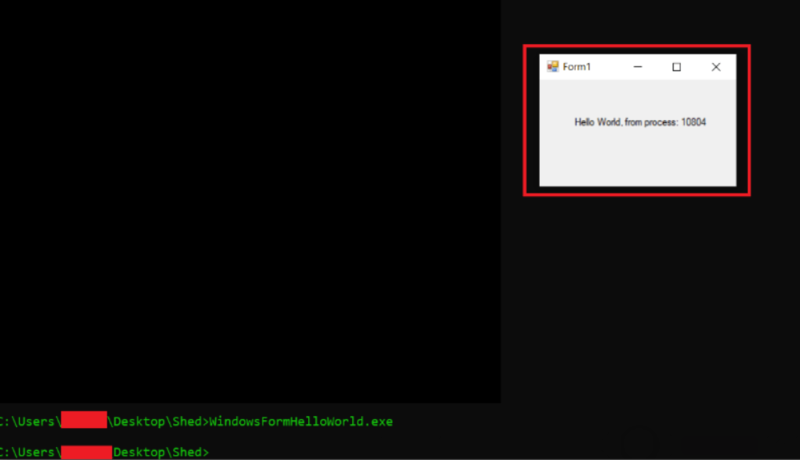 Compile this program as we did above and generate WindowsFormHelloworld.exe and copy it to shed directory as we did above. The above query will start .net program and will show its PID. Now this PID can be used in injecting a dll. In results, Open logs where you can see the dll and dynamic dll, string values. As shown above in first query. These information can be used in analyzation of the exe. Further it creates .json file. The file shows SystemIO namespaces. References that are used in .net programming. You can separate those namspaces. The above screenshot shows the .net namespaces. These generalize system io namespaces. .net malware can delivers adware that can take screenshots of your desktop also. This shed can help you find malware in .net programs. This information can be considered in malware analysis or other hacking activities.